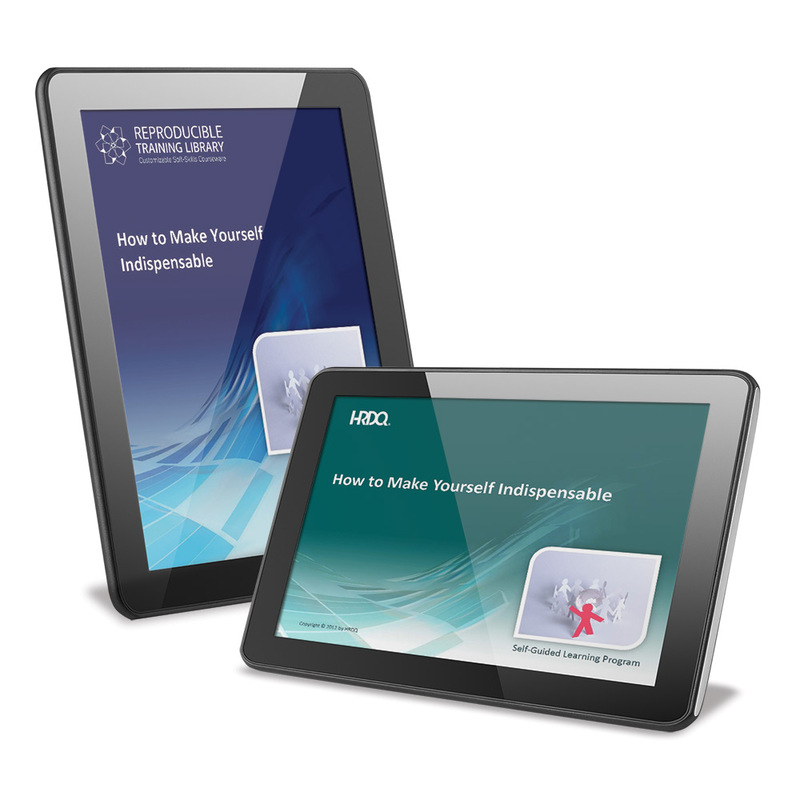 This course will enhance your confidence and skill at making -- and implementing -- tough decisions, allowing you to increase your value to your organization and actively contribute to its success. 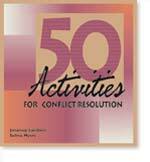 This title is divided into five sections. 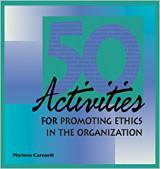 Each section has ten exercises designed to stimulate discussion and promote inquiry regarding business ethics. Have you noticed how employees get engaged faster and learn better when the training process is fun? 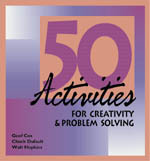 Now, with this facilitator-friendly handbook, you can inject play you’re your training to accomplish a variety of learning objectives and make learning fun and memorable. 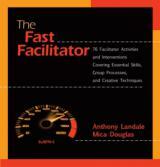 Increase your understanding of facilitation and learn interventions and exercises you can use with others. This resource manual provides managers, trainers and consultants a format based on the core skills facilitators need to develop as well as the issues they will face at work. 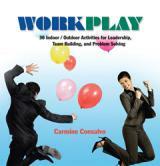 Indispensable employees are always indispensable, no matter where they go or what they do. that's because It's more about attitude than skill set. They know the key to their success is to work smarter, not harder. 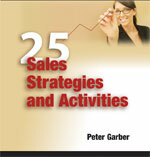 They understand whereto focus their energy to get the greatest return on their efforts. 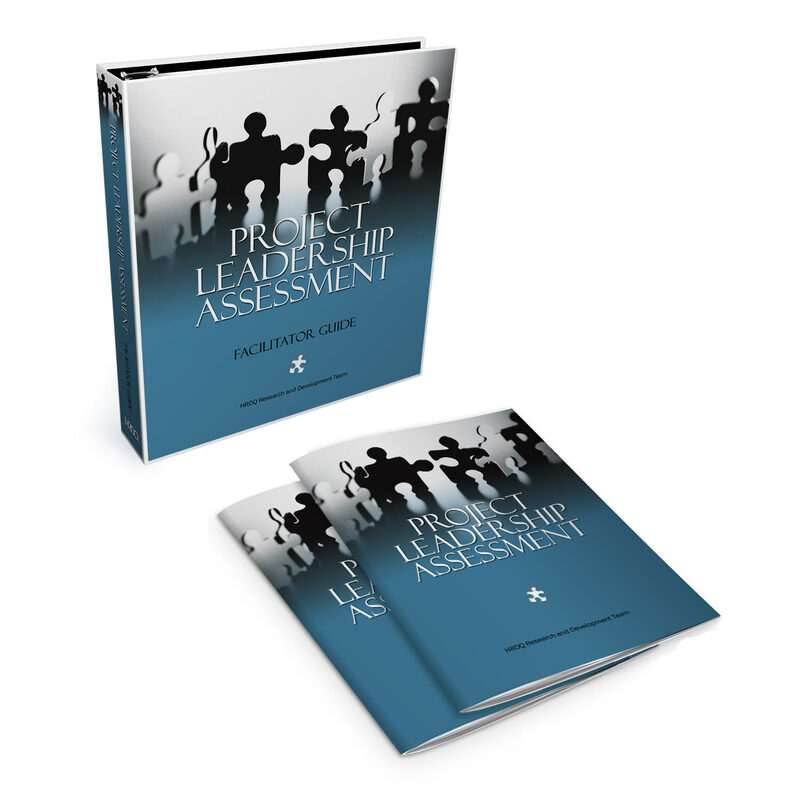 Get the tool that measures a higher level of team functioning. 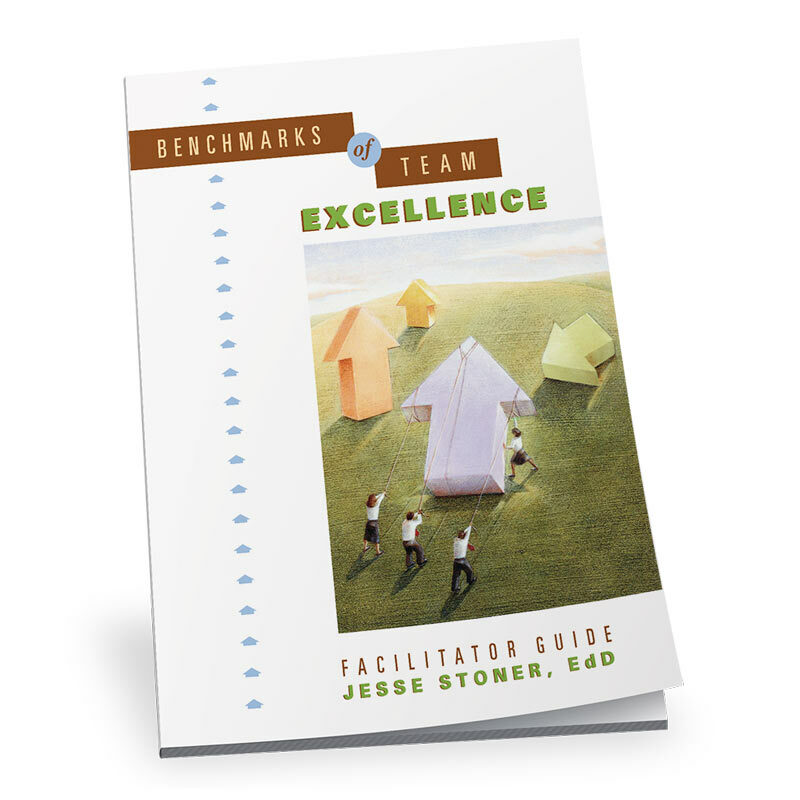 Benchmarks of Team Excellence reveals important information about the experience and attitudes of those who know the team best - the team members. 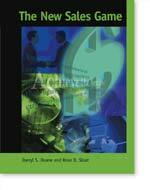 The New Sales Game is a highly interactive, one-day, facilitated program that uses presentations, group discussion, games, and activities to help sales representatives better understand their customers and develop strategies to become more effective solution providers. 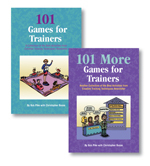 101 classroom-tested games, exercizes, and activities that add spark and energy to your training sessions. 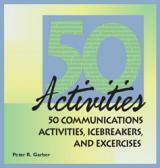 PLUS 101 more games that will engage participants and bring weary participants back to life. Every trainer runs into that situation where participants hit the wall. 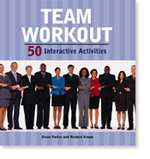 These games and activities will splash excitement back into your audience and reenergize your training. 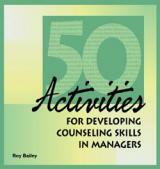 Contains 150 reproducible, insightful short pieces on a wide range of management issues and training topics. 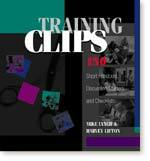 Includes a CD-ROM to give you added flexibility to copy clips to your PC for printing, and even allows you to distribute clips via e-mail. 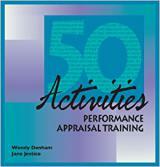 Teaching employees how to deliver effective performance appraisals will pay big dividends in your organization. 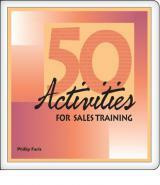 But, too often, employees perceive the training as uninteresting � even boring. 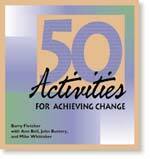 In 50 Activities for Collaborative Management, you’ll find an array of dynamic and engaging exercises to help you explore what makes collaborative management work, its potential benefits and how to experience them in your organization. 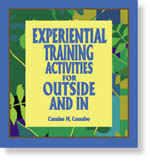 This collection of experiential activities in game format will enable trainers and facilitators to make effective use of the outdoors as a vehicle for learning. 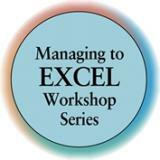 Excel is a collection of 12 half-day off-the-shelf workshops, each dedicated to the development of a single critical competency. 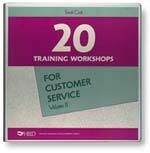 Each workshop is detailed below. Onboarding is the training course you need to help your new hires build a foundation for success from the get-go. At its core is the Onboarding Model with four overlapping elements -- Resources, Rules, Relationships, and Roles. 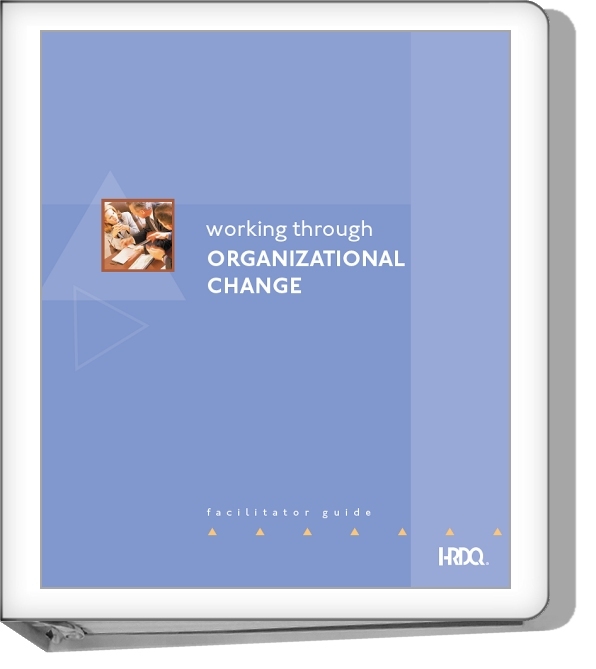 Using these elements as a cornerstone in the onboarding process, managers learn how to become an active participant in helping new hires not only accelerate their involvement, but establish a groundwork for continual progression. 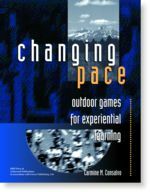 Use these physically engaging activities in a fresh air, outdoor setting as a stimulating change of pace for your training sessions. Project leadership isn't just about logistics. It's also about the ability of the project leader to motivate the project team, build relationships, and sustain the performance of the team throughout the life of the project. 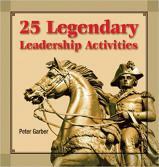 What is “legendary leadership”? It can be defined simply as leadership that is remembered. 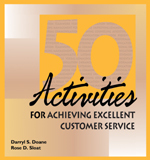 These 25 activities are designed to ensure you are remembered as a good – or even great – leader. 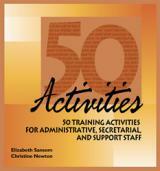 This manual of activities is written for support staff � the unsung heroes and heroines of organizations who often are the ones for whom there is no training budget. Or who can not be spared from their work to spend time in training.